Lenwood Brown first joined the Green & Healthy Homes Initiative (GHHI) as a Lead Hazard Worker. He briefly left GHHI in 2005 to work for Connor Environmental and became a Certified Lead Base Paint Inspect and Risk Assessor. In this role he traveled the country assessing pre-1978 properties for lead-based paint and recommending cost effective remediation measures. Mr. Brown found his way back to GHHI in April 2008 as an Assistant Crew Chief and Post Remediation Specialist. In November 2011, he was promoted to his current position as an Environmental Assessment Technician. In this role, he inspects homes that have or will have foster care children as residents, and has already serviced at least 500 families. 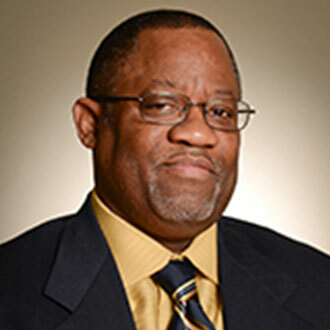 Mr. Brown attended Coppin State University as a psychology major. These classes inspired his interest in working with families and foster care children, ensuring their placement into good homes.